JESUS DIED AND ROSE FROM THE DEAD! In Nov. 2003 I was visiting Jerusalem and saw the Eastern Gate that has been sealed up, but nothing can prevent Jesus from returning again and entering into the city of Jerusalem. He will return through the Eastern Gate and establish 1,000 years of world peace. As Isaiah says, ‘For unto us a child is born unto us a son is given: and the government shall be upon his shoulder: and his name shall be called Wonderful, Counsellor, The mighty God, The everlasting Father, The Prince of Peace’ ( Isa 9:6). Please watch the video and learn about the prophecy in Ezekiel 44:1-3 regarding the gate being sealed until the return of Christ. 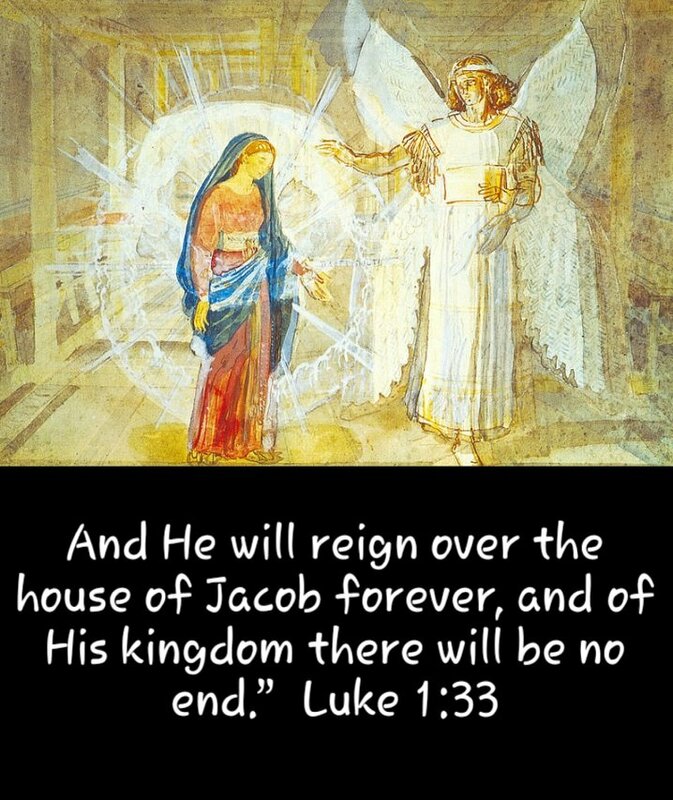 The signs in the world point to the soon coming of our LORD AND SOON COMING KING! About a month ago, the Lord placed it upon my heart to do this drawing. It was not easy for me because I never worked with ink before. When I finished it, I also added a touch of color. 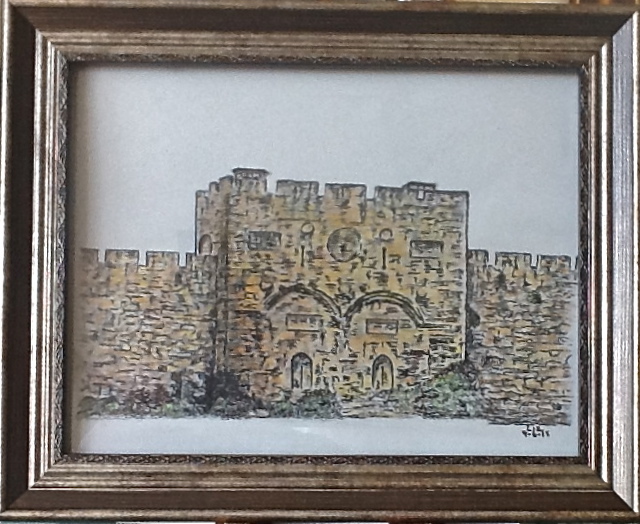 This drawing speaks of Jesus’ IMMINENT return through the Eastern Gate of Jerusalem, as prophesied in the book of Ezekiel chapter 44! About 600 B.C. the Lord God showed the prophet Ezekiel that the Eastern Gate was shut. Soon it will be re-opened for Jesus to enter in and God will establish the Millennial Kingdom of 1,000 years of righteousness, peace, and joy in the world. Tags: Jesus Is Coming Again, Jesus Rose and Is Alive Today! AMEN AND AMEN!!! JESUS IS EMMANUEL, GOD WITH US!! !